Motherhood is a hard job and you need to cart loads of incidentals on your trails. Your 'mother load' changes constantly too, and with it sometimes, your bag needs to as well. In the early days, it's all about taking the house along and a suitably sized baby bag is required. As time passes and your children grow, your baby bag becomes a friendlier-sized tote to carry all sorts of mothering and childcare items, as well as your regular handbag stash. Wherever you are on your journey in parenthood, the newest change bag from Babymel - the gorgeous Grace, will see you carrying everything you need in style. 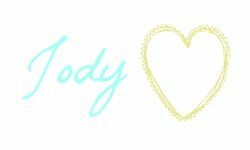 What I love first and foremost about this brand in general, is the quality and price. Babymel London are a UK-born line and their market is chic mamas who want to look great. (Pretty much all of us!) Their bags tell a story of fashion combined with form and function. Babymel produce bags that are remarkably friendly to use and that match happily with any and all outfits, as well as all walks of life: Plain and simple equals stunning! 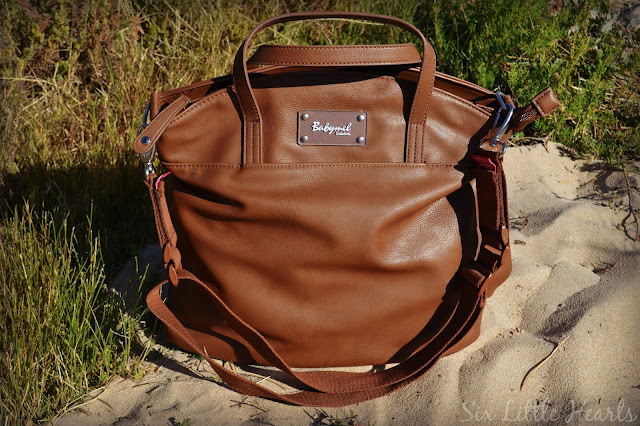 Babymel's latest Grace bag is a tan beauty that firmly demonstrates this label's great points. Grace has the look and feel of quality genuine leather but with the ease of care that vegan-leather provides. (A quality PU leather.) You can wipe this one down when inevitable spills occur, wear it in the rain without consequence and all the while, enjoy its simple classic and durable design on so many occasions. I have been giving this bag a real workout in my daily life and I outright I have to say, I love the size of this tote! It's larger than a regular sized handbag but not so over-sized that I feel like I did back in the early days with a newborn. This bag is supple and so soft and comfortable to wear. I can take it along when I have the kids and it easily fills with my needs and theirs. I can also grab it and go when I am child-free and use it as a regular handbag without the tell-tale 'I am a mummy' look. Inside the Grace is surprisingly roomy. Everything has its allocated place within the large interior. Its built-in pockets do not gape and over-power the available space. There are two huge elasticated pockets for nappies and wipes, or for holding bottles upright. There's a matching padded Babymel change mat that comes with the bag too. The lining is a sweet and chic polka-dot beige brushed-satin. (Loving that!) This bag is so timeless and attractive to use. The Grace is like a handbag only, with extras for mamas and her greatness lies in her details. 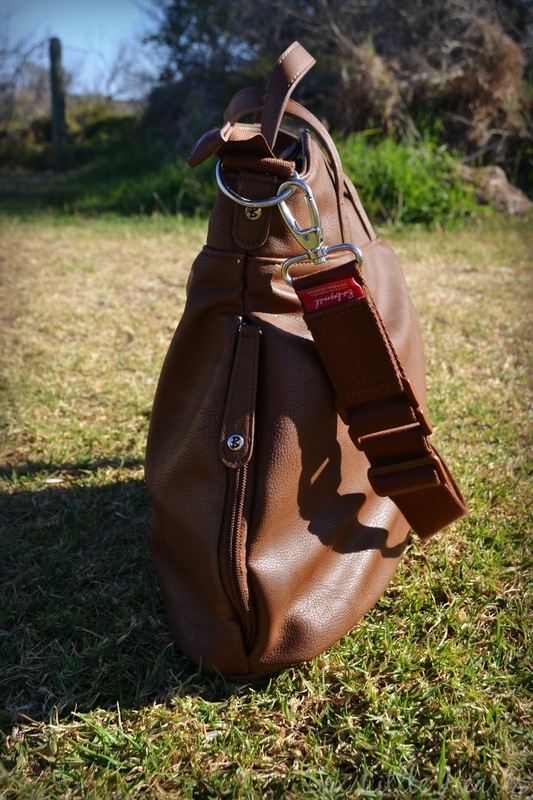 Babymel bags come with detachable straps which are fully adjustable to suit any wearer's preferences. 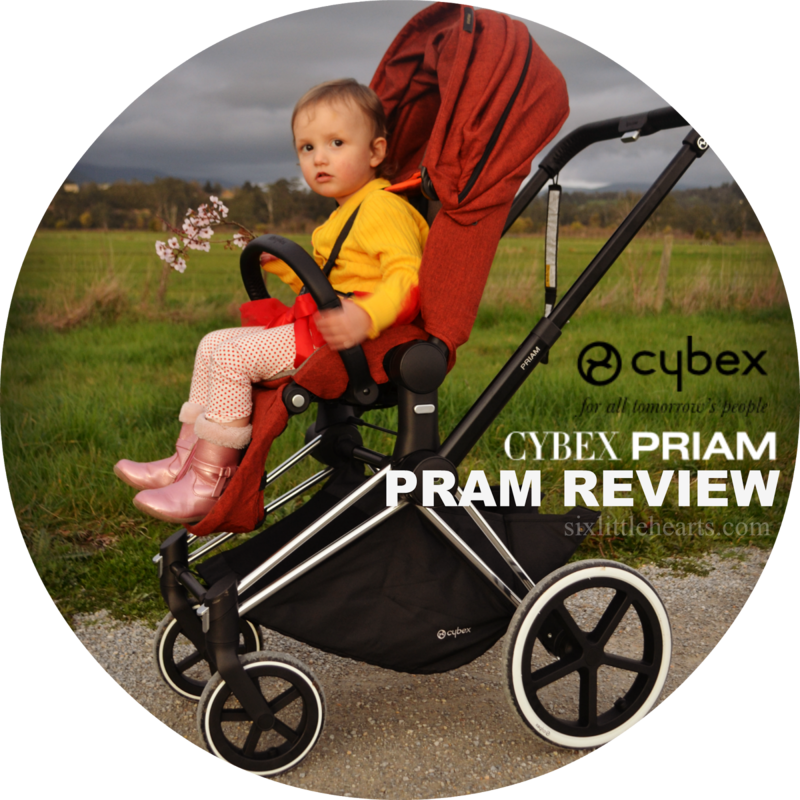 In addition, all Babymel bags have built in stroller straps on the handle which add security and comfort to your possessions when pushing a pram or shopping cart. There's no need for fumbling about to add bits and pieces to your bag when you're in a rush. Just adjust the Velcro tabs and you're away! Externally I really like the zippered compartment located on the side of this bag which is a wonderful place to shove keys or other bits and pieces like receipts. I call this my 'stash pouch' and I constantly poke my bits of junk in here when I am at the shops and casting a quick-eye over my kidlets. This pocket is actually insulated within and is designed to hold a bottle upright, however, it's also fully lined in polka-dot fabric so it functions as a regular pocket too. Grace has an attractive arched top and a zippered closure with excellent long zipper pulls to make mum-life easier. There's an external pocket on the front of the bag beneath the Perspex logo nameplate which fits a mobile phone (including an iPhone 6), plus the twin grab handles make for easy carrying. 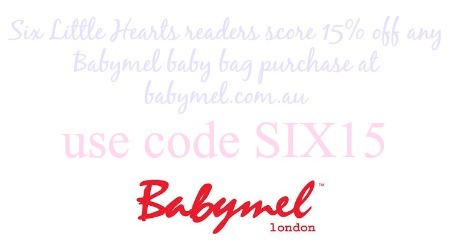 The Babymel London Grace baby change bag retails for $134.99 and is available to purchase online at Babymel Australia. For looks, style, function and price, the Grace is a wonderful bag to suit every mum and it's a personal favourite on versatility and comfort. It won't break the bank either for this price. All-up, I love the Grace! Find Babymel Au on Facebook. Find Babymel Au/NZ on Instagram. Baby Bag valued at $134.99! 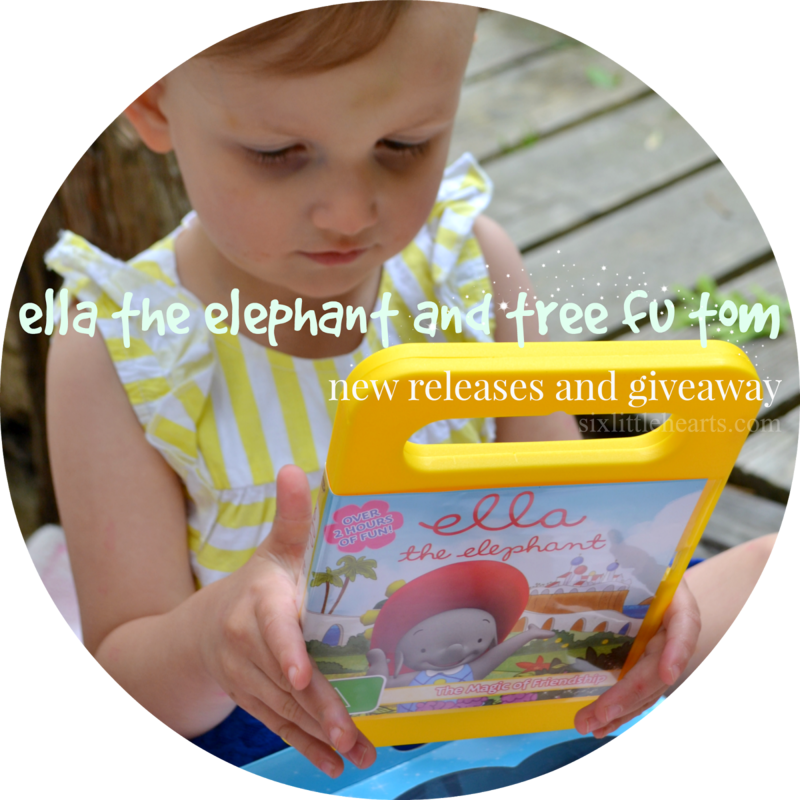 Giveaway ends 25th February 2016. 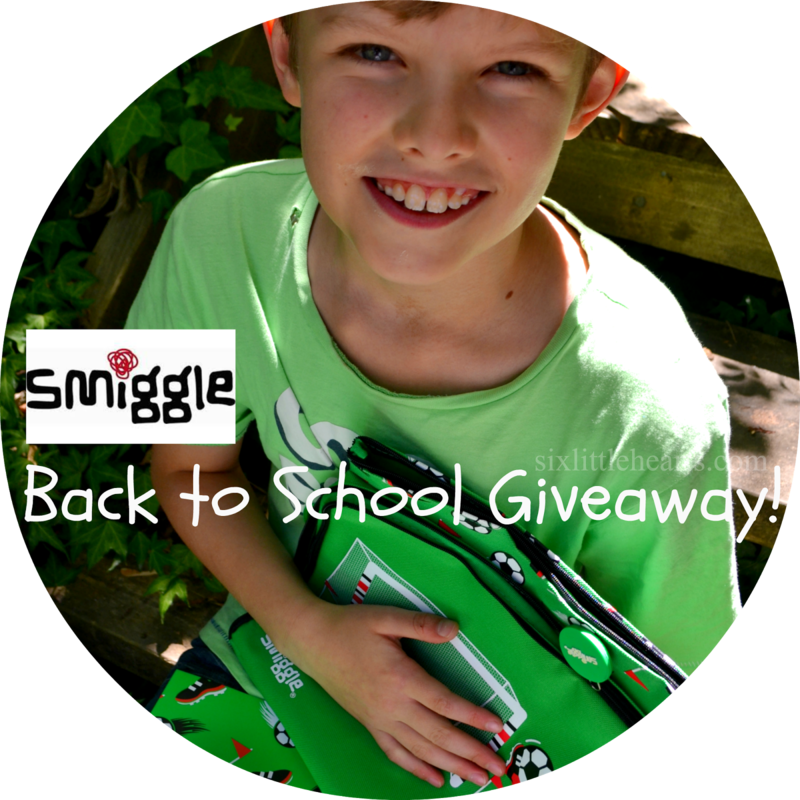 Please note: You must leave a comment along with your name inside your comment to enter this giveaway. This is a game of skill. Entries without comments or names cannot be matched and will be disqualified. Know of another mum who would love to upgrade her change bag? Please share this post with your friends and family to help spread the word! All social media options are below. 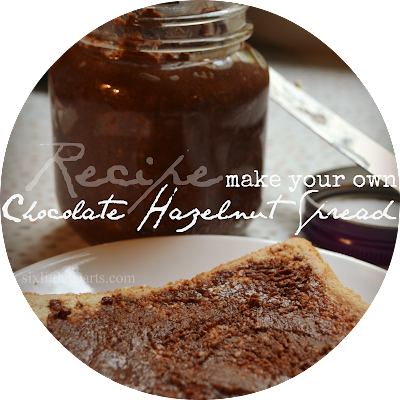 Make Your Own Homemade Nutella! A Smiggle Back to School Review and Giveaway! Why wasn't there something like this when my three were little? This bag is so gorgeous. So much more stylish than the one I have now. I would love one! 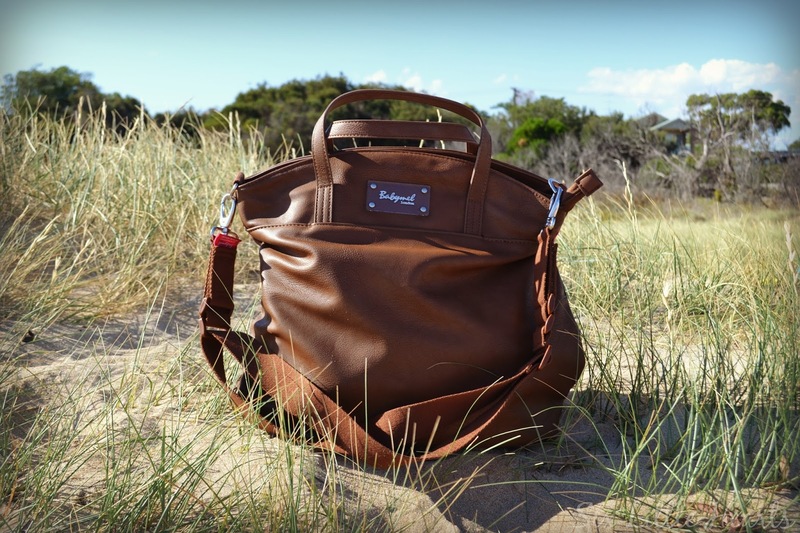 It is so hard to find a bag that is both practical and stylish. This bag oozes charm and functionality, which suites me to a T! So very convenient. Well thought out and reliable. 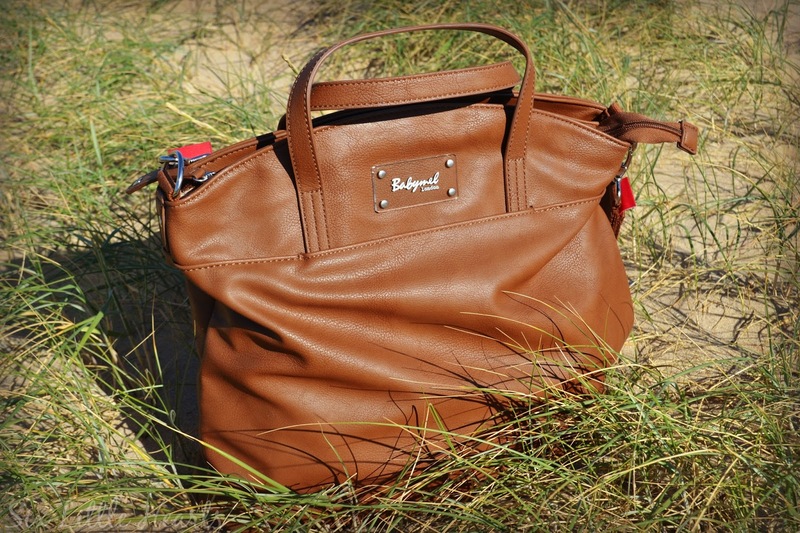 A bag that will last and look good while it continues to be used so regularly. The biggest barrier to finding the right baby bag is wanting to avoid the typical 'daggy baggy' mummy look. Being water resistant is a huge drawcard especially proven from previous experience - children and their belongings are definitely not spill-proof! There are so many more features that appeal to me.....my list would go on forever!!!!! In summary this is the perfect bag for me! This would be lovely to use with my baby girl, instead of my 5yr old beatup one!! 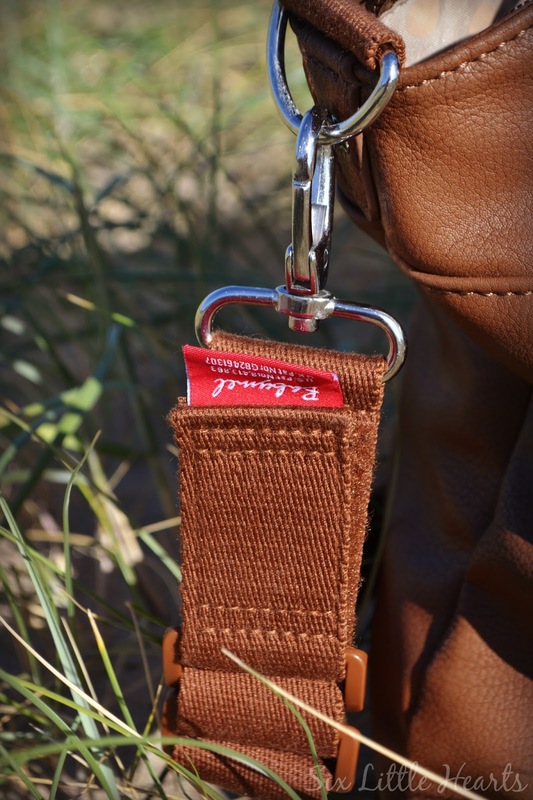 Handy, convenient and extremely versatile and stylish! Love the built in stroller straps, thank you. 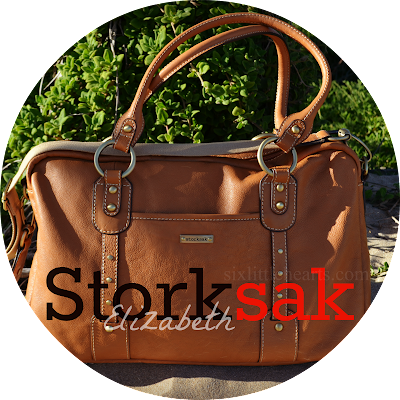 Would love to win this lovely bag as it is so stylish, I would use it even after my little girl is out of nappies. I just love it. I would use this as my everyday bag and I could do with a new classy, stylish bag. The beach bag I bought on my honeymoon and the six year old nappy bag I own are getting a bit daggy! Linda Hynson-the most gorgeous nappy bag i have seen!! I would LOVE to have a bag that I could take to work as well as cram all the baby essentials into! This would definitely fit the bill and looks nothing like a "baby bag". What an awesome name for a bag! :) Damn, I wish I still had the need for a nappy bag! Mine were always so daggy! My cousin has just fallen pregnant with her first baby. I think she would just love the stylish Babymel London Grace Nappy Bag. The Babymel Grace baby Bag is gorgeous so stylish you'd never know it's a baby bag yet it has all the room for the essential items baby needs i love it! 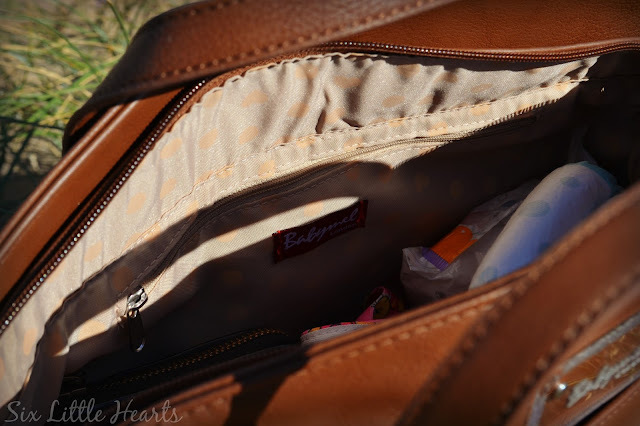 Eva Lewis - I would like to win the Babymel Grace Nappy Bag because it seems that 4 years ago when I had my son, I had absolutely no sense of style (or idea) when it came to nappy bags. I bought this stiff round thing that is so impractical and DEFINITELY doesn’t look like a handbag. Being 15 weeks pregnant with my second, there’s not many things on my list to buy but most certainly one of them IS a nappy bag. It has to be stylish, roomy and not look like a nappy bag.. and the Babymel Grace fits my criteria perfectly! I know this is supposed to be a bag for baby stuff but this looks nothing like my baby bags I've used...this is one I'd keep especially for ME! What a stunning bag. I'd downsize my current Mary Poppins Tote to this bag for sure. I don't need to carry as many baby things now that Phoebe is 18 months old. Such a gorgeous bag and big enough to carry everything baby related!! Such a cute bag, with some really cool features. My favourite being the insulated bottle pocket, which is handy when we have to be out of the house most of the day. I also like the luxury padded changing may and the fact the bags water resistant, which makes for easy cleaning, which makes for a happy mum. With neck problems I've been searching for the perfect bag to distribute the combined weight of toddler snacks and newborn bottles, so the Harlow backpack has won my heart. What an amazing idea! A place for everything you need in the one bag while maintaining style! Perfect. I would love to win the beautiful Babymel London Grace Baby Bag pretty please with a cherry on top. Thanks, Kelly Sherwood Brown. I'd love to take Babymel London on my daily travels, it certainly looks roomy enough for everything I just can't do without! Phillip Cunningham says he'd give it to his daughter as she's just had her second baby and her toddler uses her only nappy bag. It's a stunning bag. Who says you need an ugly sack to cart around all baby's stuff?! laura scriven. This bag is GORGEOUS. I would love to win it even just to show it off! Luckily it is also very functional and would be very handy. To win the baby Mel London nappy bag for my sister, great uncle present as I know she struggles to fit everything in her old one. Helen Commens - Babymel style the absolute perfect gift for a mother of baby one, two or three, What a fantastic gift a Babymel would be! I never owned a leather, brown bag like this. I have a toddler.I can take his snacks,my make up and other things with me.It looks very good.I can use the bag with any dress. Babymel London grace in brown its stunning beautiful and perfect to carry all the stuff being a busy mother of four I have too. 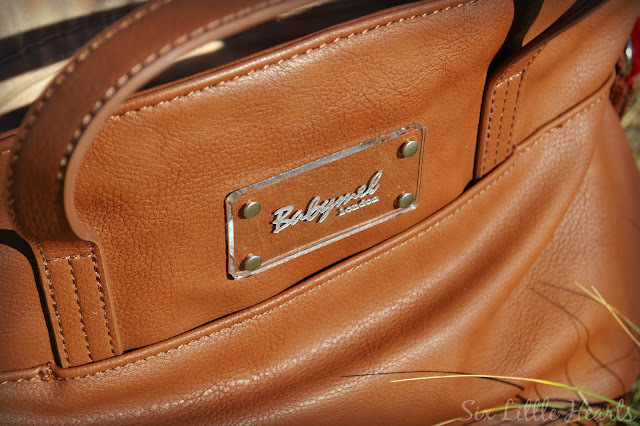 I love a nappy bag that doesn't look like a nappy bag - Babymel London Grace is as gorgeous as it is useful. BAGS of room and style. I think I'd get a bit CARRIED away if I owned this luxury accessory. Perfect for my CHANGING needs! 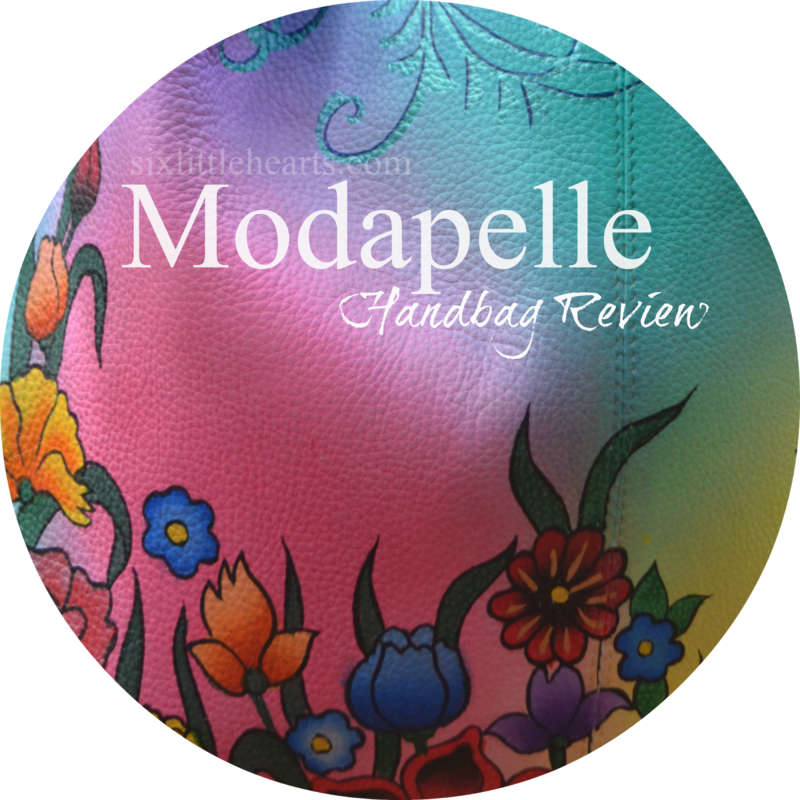 Belinda Moxey - I love how this bag is stylish enough to use as a baby bag or a handbag with no obvious signs of being a baby bag if I use it when I'm out without the children. I especially love how everything has its own little section keeping the bag neat and tidy at all times and in situations where you cant look inside the bag, you still know where to find the important stuff in a hurry. 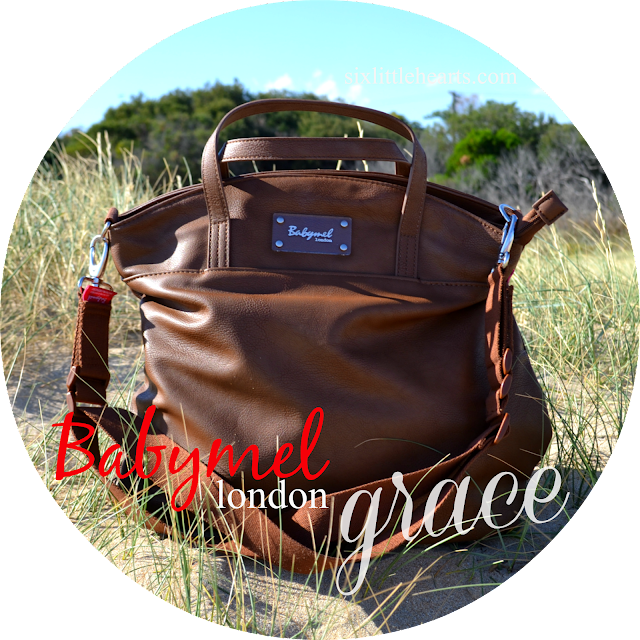 If I was to win the Babymel Grace baby bag, It would be my little piece of luxury. With plenty of room to hide my baby's so call "essential" spare dummy. This bag has sophistication and style. Looks like it would last for miles and miles! And as an added benefit it probably doesn't smell like rotten banana. As I am currently pregnant with our first child, I have put a lot of research into a nappy bag, and I love the Babymel London Grace Nappy Bag. It is not only ethical and practical, but it is also oh-so stylish, without screaming "I'm a nappy bag" like so many on the market do. I need this in my life! Is it really a nappy bag? lol LOVE IT. Fits my style like a glove - yes please! Just got the good news that I'm expecting,so of course I would totally love this bag. What a great size for a bag - practical and stylish! 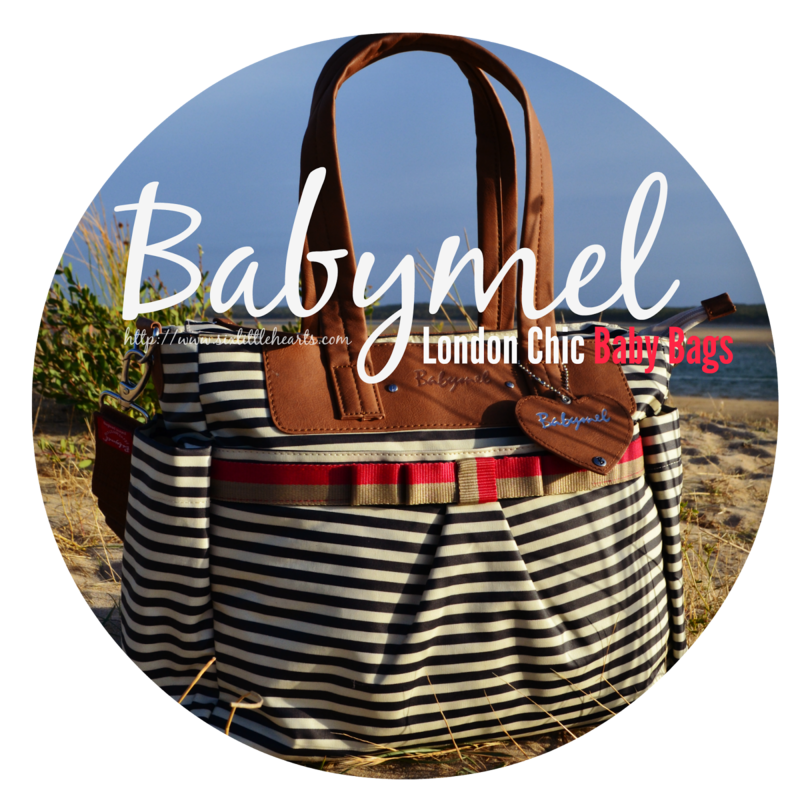 I love the Babymel London Grace baby change bag. The perfect accessory to carry half the house. It'd be the perfect first baby bag for me, as it's so versatile to use! 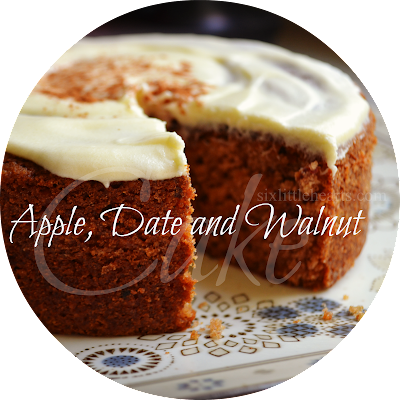 I could use it for any occasion, as it's so practical and stylish. This is such a gorgeous nappy bag! It would suit all styles of clothes and never clash with any colours. Gorgeous! With a nappy bag this divine, my husband will surely agree to baby number three!